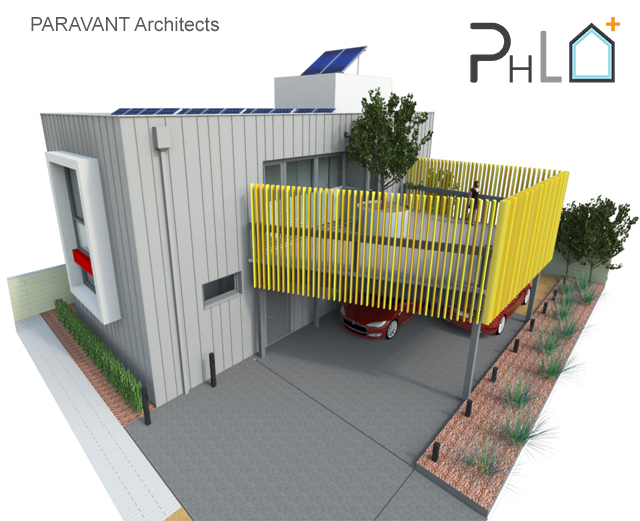 PARAVANT Architects has designed the first new construction Passive House in Los Angeles. 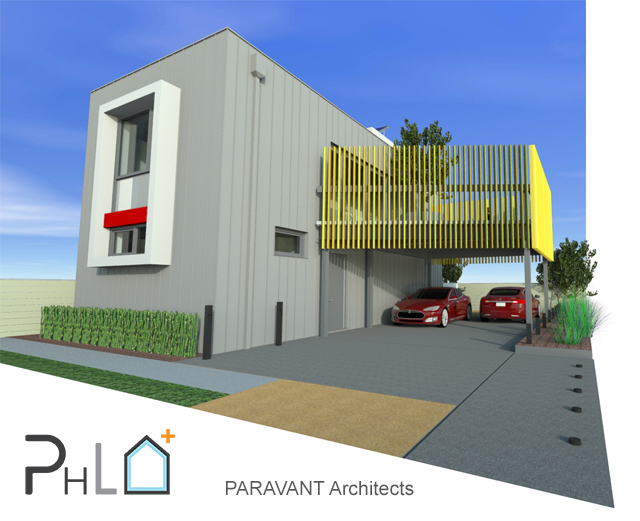 The project has received the Pre-Construction Certification and is now under construction in Culver City, CA. 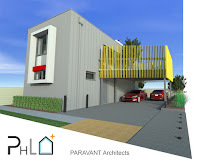 The term passive house (Passivhaus in German) refers to a rigorous, standard for energy efficiency in a building, reducing its ecological footprint. It results in ultra-low energy building that require little energy for space heating or cooling.